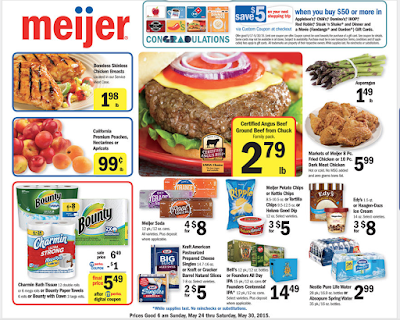 Meijer Ad Preview Starting Sunday 5/24! It is a good time to get restaurant gift cards listed in the ad! 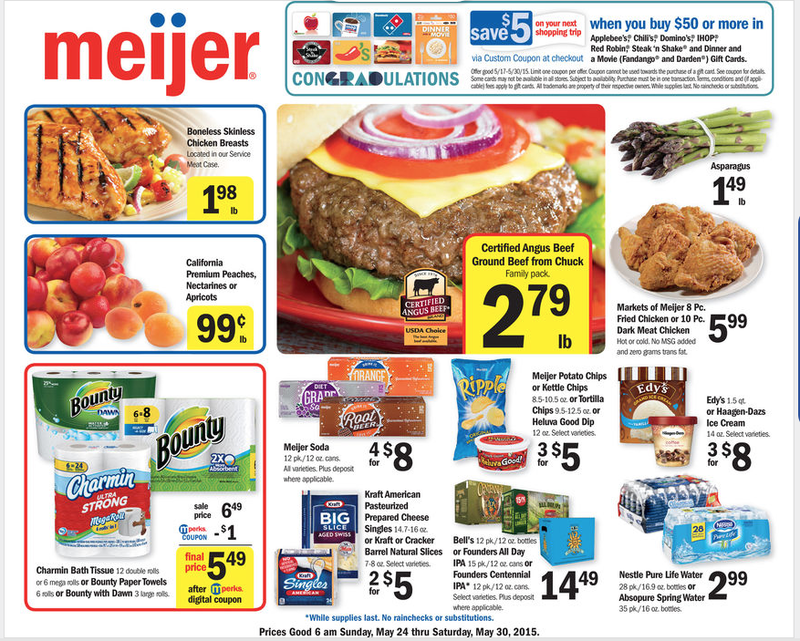 When you buy $50 you get a $5 checkout coupon on your next purchase!